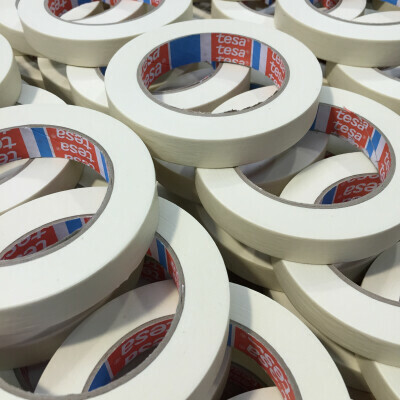 Hi-Tech Tapes™ premium grade rubber based high temperature masking tape. 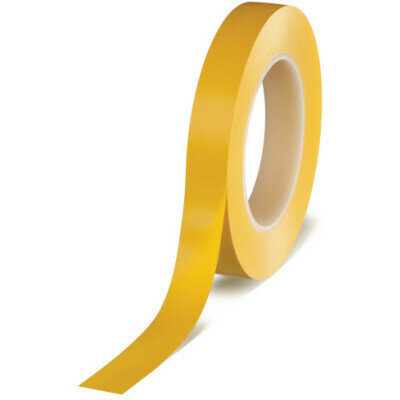 Rated to withstand 120ºC for up to 30 minutes - exhibiting good adhesion without adhesive transfer. 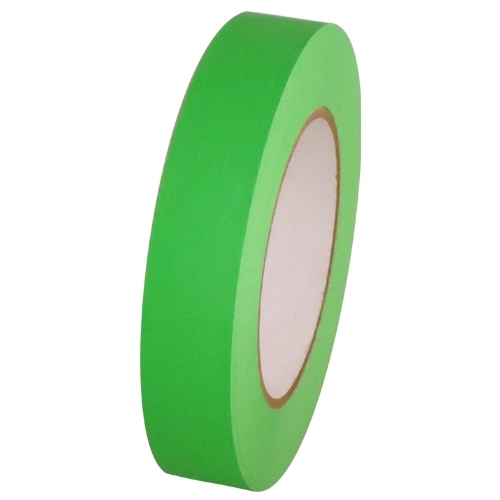 The tape features good water resistance and provides a clean dry edge with no bleed when painting. 14 day age resistant rubber adhesive - suitable for masking applications including construction, painting and automobile spraying. Take Advantage of our 40% OFF Clearance Sale Now!